We are one of the oldest, continuously charted Troops in the Cimarron Council. 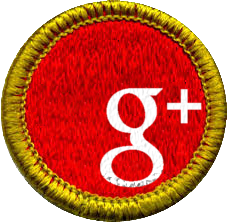 The troop was first chartered by the Community of Stillwater as Troop 2 in 1920 and our first Scoutmaster was Thomas O. Moffatt. 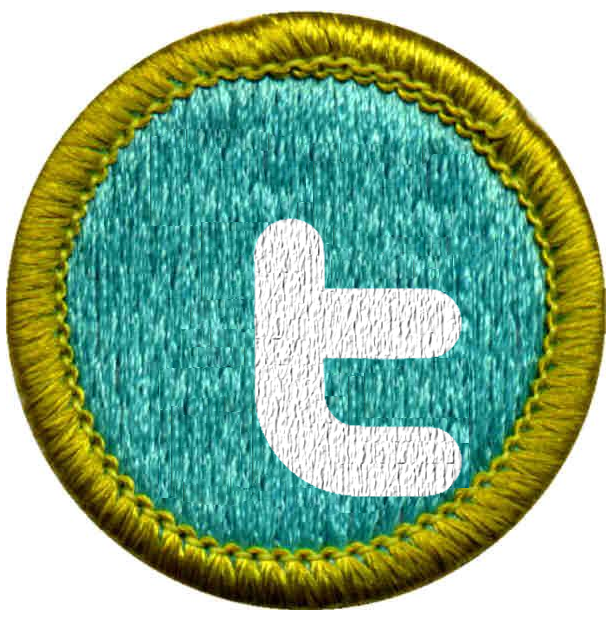 In 1924, the Junior Chamber of Commerce took over the charter and George Searcy became our first Eagle Scout. 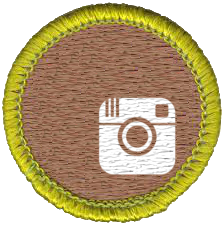 Troop 2 was first chartered by the First Methodist Church in 1925. It was alternately chartered by the First Methodist Episcopal Church and the Trinity Methodist Episcopal Church South from 1925 to 1927. 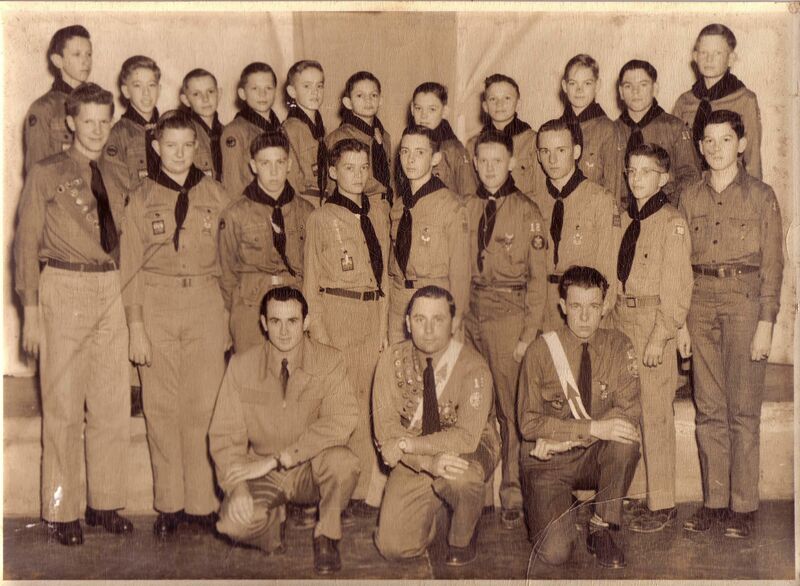 In 1927 it was chartered as Troop 18 by the First Methodist Church. 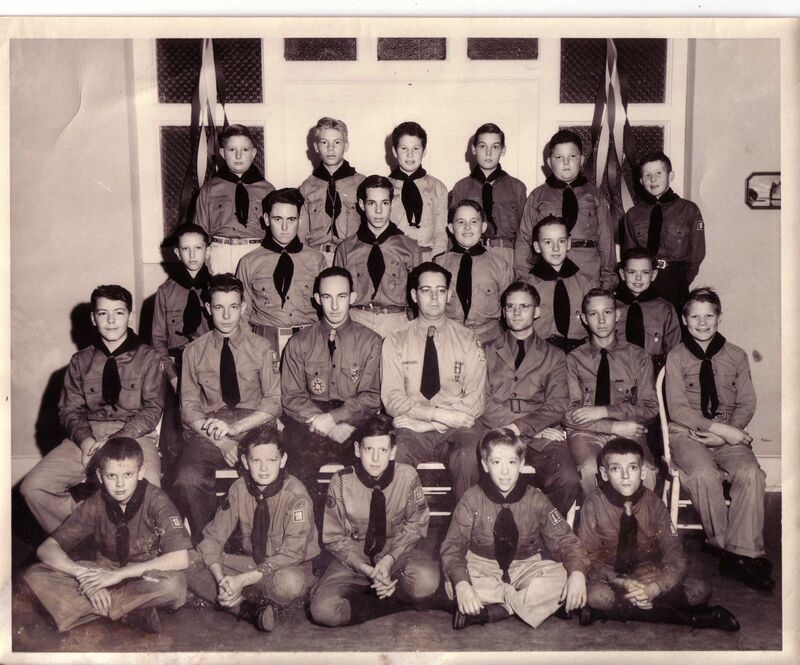 The First United Methodist Church has chartered Troop 18 continuously from 1927 to today. In 2013, Andrew Koemel became our 100th Eagle Scout. Our Anniversary Banquet was held on March 1, 1997 at 6 p.m. In the Church Social Hall. We had several former Eagle Scouts and scoutmasters attend our 75th Anniversary Bash. We celebrated our anniversary with a big bash at the church social hall. Dinner was great. The decorations were fabulous. The company stimulating and congenial. The committee, headed by Paula Harris, did a fine job of putting the event together. They rounded up memorabilia from the Troop's past, found old scoutmasters, and even former Eagle Scouts. The Food Was Great!! Following dinner, the Charter for the Troop was presented to the First Methodist Church of Stillwater as it has been every year since 1927. Andy Anderton, Pawnee Bill District Executive, presented the Troop with the 1997 Quality Unit Ribbon for the troop flag. A Court of Honor followed. Advancement awards were presented by former scoutmasters and Eagle scouts. Many of Troop18's former Scoutmasters attend the 75th Anniversary party. A highlight of the evening was the presentation of our newest scout with his Scout rank by the oldest scouter in the Will Rogers Council, 96 year-old H. F. Donn elley. 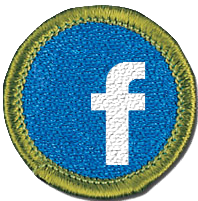 Other ranks were presented by Jim Enix who was a scout in the troop from 1948-1953; Robert Sitton, scout from 1968-1972; Bill Barns, scoutmaster from 1994-1996; Don Savage, scoutmaster from 1986-1994; Bill Warde, the troop's scoutmaster from 1972­-1985; and John Bush, one of the troop's Class of 1971 Eagle Scouts. Former Eagles from Troop18 were also in attendance and the Senior Patrol Leader was installed. 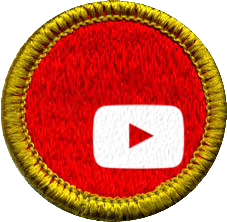 Many of the Scouts received rank advancements and merit badges. All in all a great time was had by all and everyone is looking forward to the 100th Anniversary party in 2020! Scouting in Stillwater has taken place under the banner of several different councils, but Troop 818 has continued to serve the youth in our community through them all. Stillwater was fist served by the Stillwater Council in 1920. In 1922 it merged with the Creek County Council and formed the Cimarron Valley Area Council (473). The Cimarron Valley Area Council (headquartered in Cushing) merged with the North Oklahoma Council (483) in 1948 to form the Will Rogers Council (473) headquartered in Ponca City. In 2000 the Great Salt Plains Council merged with the Will Rogers Council to form the Cimarron Council (474) with the headquarters located in Enid. Our Lodge is Ema 'O Mahpe. The lodge has formed from several lodge mergers over the years. Ema 'O Mahpe Lodge #14 was chartered in 2001 in the Cimarron Council. In 2001, the lodge was formed from the merger of Inola Lodge and Ah-Ska Lodge. The Ema'O Mahpe Lodge totem is the coyote. Inola Lodge #148 was chartered in 1939 in the Will Rogers Council located in Ponca City, Oklahoma. In 1948, Inola lodge absorbed Cimeroon Lodge #283. The Inola Lodge totem was a Thunderbird. Cimeroon Lodge #283 was chartered in 1945 in the Cimarron Valley Area Council located in Stillwater, Oklahoma. Ah-Ska Lodge #213 was chartered in 1941 in the Great Salt Plains Council located in Enid, Oklahoma. Ah-Ska Lodge changed its name to Ah-Ska Lodge from Coyote Lodge sometime after 1955. The Ah-Ska Lodge totem was an elk.